Mr Slush 99% fruit Apple & Blackcurrant slush syrup concentrate. Packed in cases of 2 x 5Ltr. No added sugar, 1 of your 5 a day. A delicious, health alternative to regular slush mix. 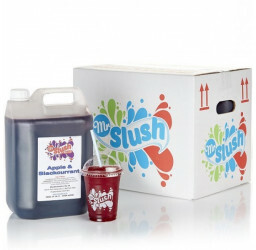 Our range of branded Mr Slush 99% Fruit slush is available in cases of 2x5Ltrs. 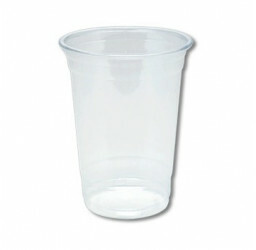 We have been serving the UK with a premium high fruit content slush syrup for 10 years. 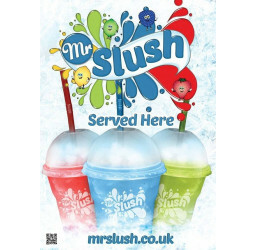 At our slush customers requests, we've introduced 2 new flavours to our range. 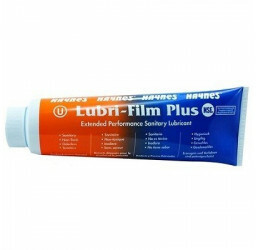 Packed in cases of 2x5Ltr, with a water to concentrate ratio of 6:1. 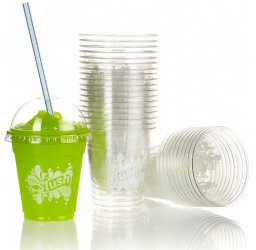 Each case has a finished mix yield of 70Ltrs which will produce 350 slush drinks (7oz).